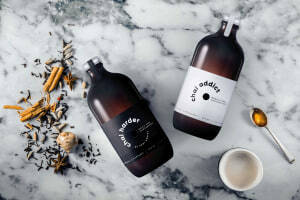 In losing a caffeine addiction, Chloe Janson has created a whole new one: for chai. 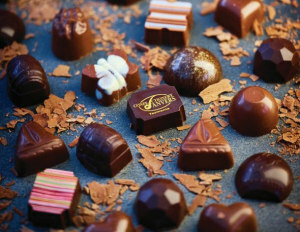 The world's rarest chocolate is not the only secret to Tasmanian chocolatier House of Anvers. 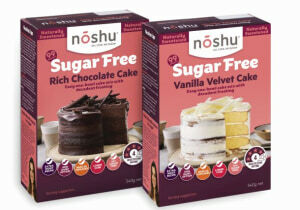 The clever formulation of sugar-free cake and bakery mixes is forging a strong new niche for Noshu. 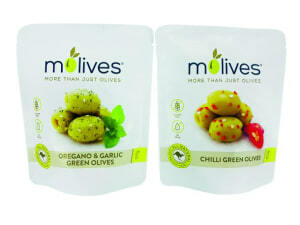 From modest beginnings at the local farmers’ market, Molives founder Mo Amin has watched his pouch-based business grow – one fresh olive at a time. 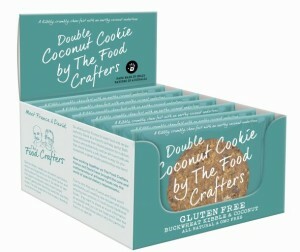 A former IT high-flyer has created a bakery business where fun is paramount and people mean as much as the product. 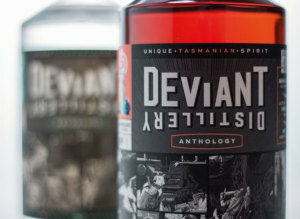 Chemistry, price point, and environmental consciousness all play a part in delivering a 10-week single-malt spirit from a group of whisky-loving Tasmanian entrepreneurs. 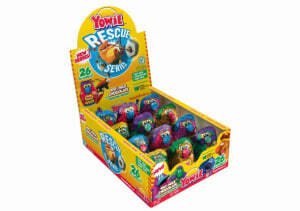 After being discontinued in 2005, Yowie is back, and this time the novelty confectionery brand has a remit of conserving endangered animal species globally. 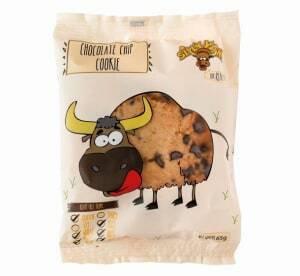 In a bid to create a gluten-free pizza base that would not fall apart, a restaurateur teamed up with a food developer to develop a range for a growing market that now includes gluten-free cookies. 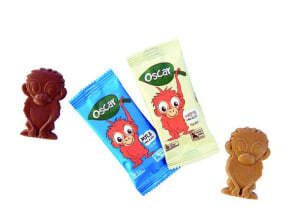 A combination of dairy intolerance and a love of chocolate led to the creation of a new vegan chocolate business. 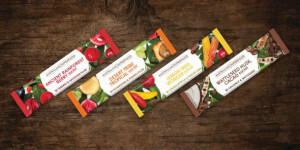 Award-winning company Australian Superfoods Co is more than a maker of healthy snacks and ingredients – it is changing lives. 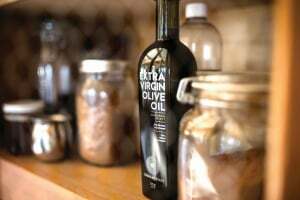 Australian olive oil producer Cobram Estate is taking on the world with a vertically integrated model and a focus on quality and health. 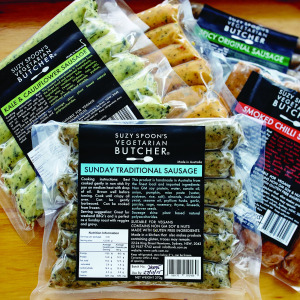 Meat-free patties, schnitzels, and sausages are all in a day’s work for Australia’s first ‘vegetarian butcher’. 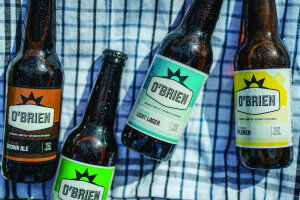 A medical diagnosis was the catalyst for Australia’s first gluten-free beer brewery. 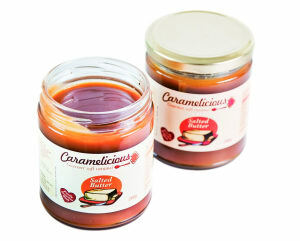 Jockey Rémi Tremsal, originally from France, created Caramelicious’s salted caramel using a third-generation family recipe. 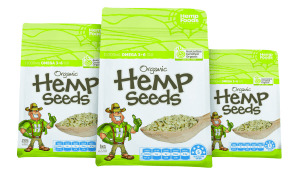 Thanks to a change in legislation, Hemp Foods Australia is finally set to reap rewards after years of hard work.